Going to a Phillies evening game the night before the last day of school? Why not. At least, that’s what we figuredwhen we got the invite from Xfinity to come to an evening at the ballpark the night before Cole’s last day of school. The Phils were playing the Red Sox, so it was sure to be a fun game. 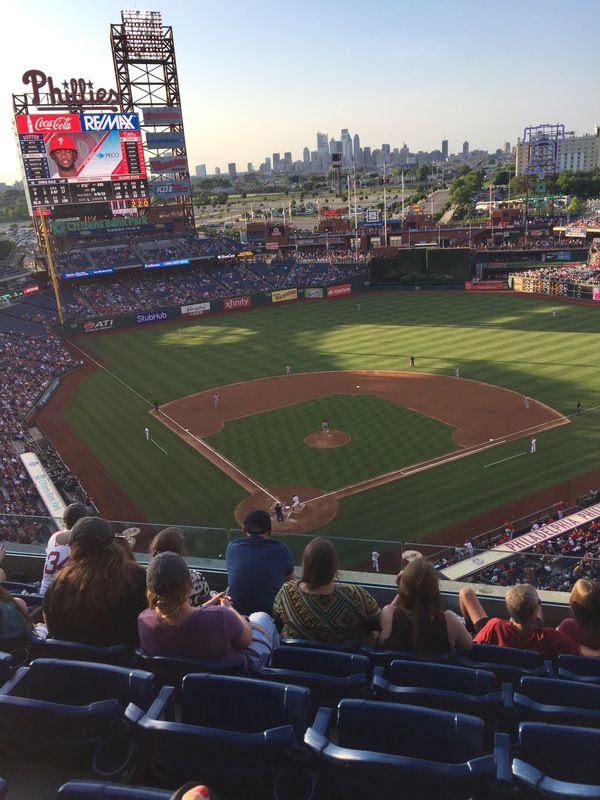 The Phillies had also lost the last 8 games before we went to the game so we were hoping for a turnaround game and we were not disappointed – they finally won one! It was a beautiful night and all thanks to Xfinity, who had invited my family to come down and see some of their latest tech at a pre-party before the big game. X1 Sports App– this app applies you to access player, team & game-related stats all via your X1 voice remote/tv remove. 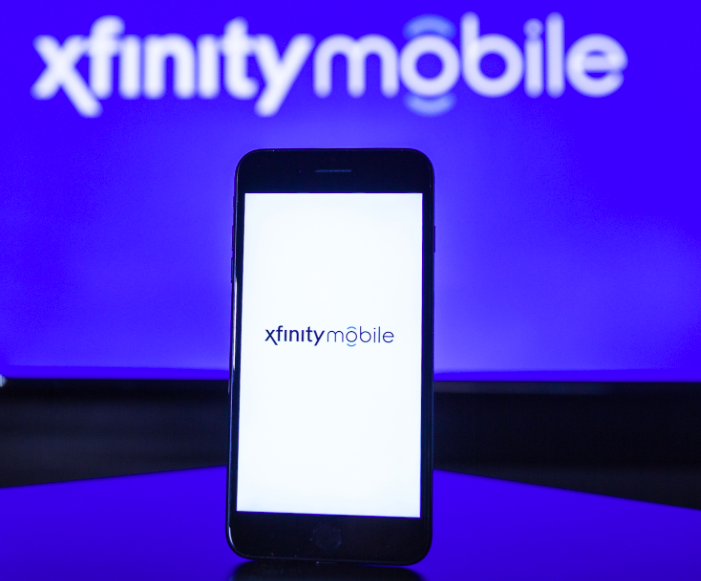 XFINITY Mobile – literally launched just a few days ago and is a brand new wireless service which is most definitely worth looking into if you aren’t happy with your current carrier. 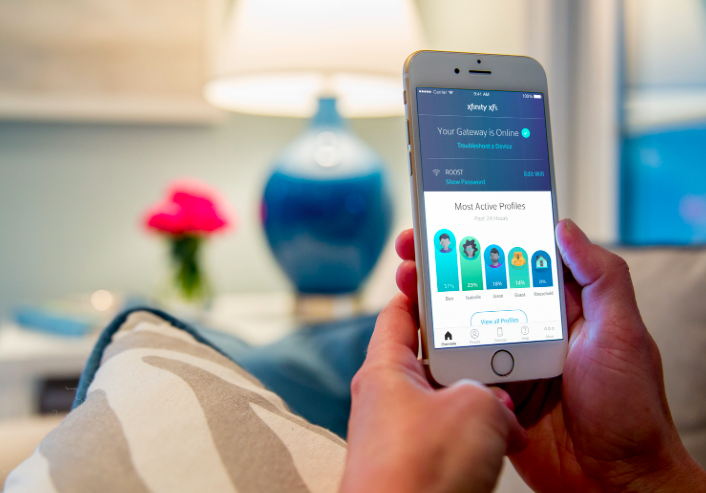 It combines America’s biggest and most reliable 4G LTE network with Comcast’s 16 million WiFi hotspots giving users a better wireless experience for less money. How many times have you been out and see the Xfinity Wifi option? These would all be free to you as an Xfinity Mobile user. You pay for the Gigs you use only. 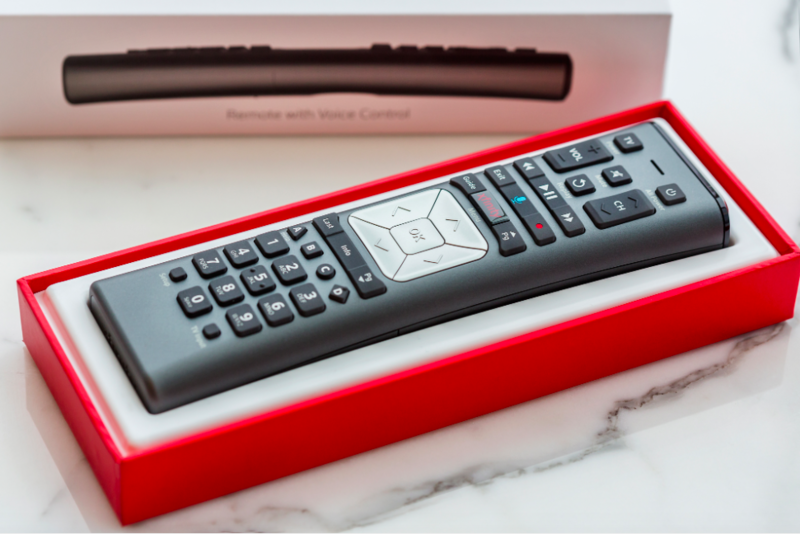 Xfinity xFi– allows you to get control of what is going on in your digital life. 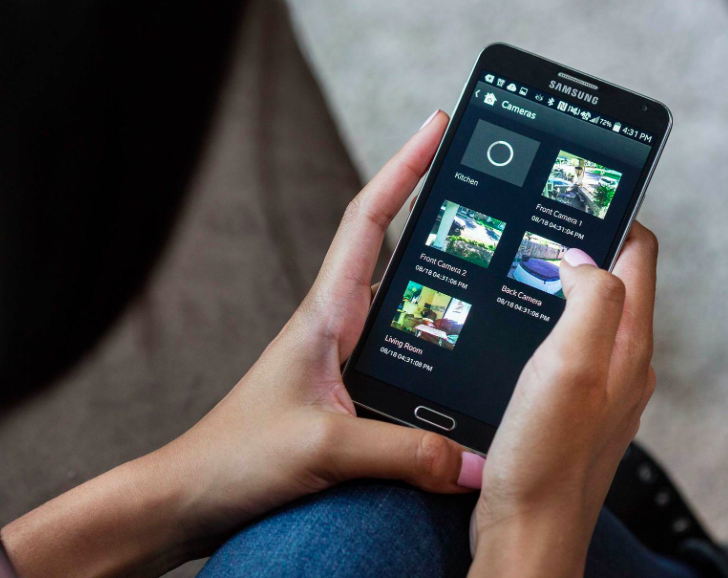 Helps you store and modify all your passwords, optimize your Wifi usage but seeing all the users on your network and what they are doing and using and gives you the ability to add parental controls. It will also identify which devices you have on your network may not be working properly and you can then figure out how to fix them! Very useful! After the party, we headed off to our seats and to watch the Phillies! It also happened to be Irish Heritage night, which was appreciated by me since I’m half Irish! We watched some great Irish dancers & listened to some fun folk music before the game began. 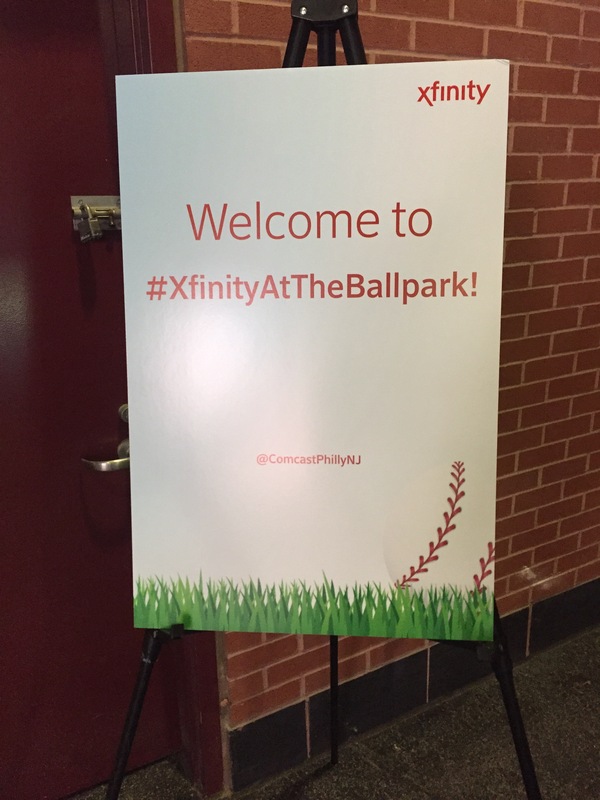 Thanks Xfinity for a great family night out! Disclaimer: We were given tickets to the game and compensation in the form of gift cards for having visited and learning about Xfinity. As always, all thoughts and opinions are my own. wow- sounds like a perfect fun evening. . some cool Xfinity stuff too. 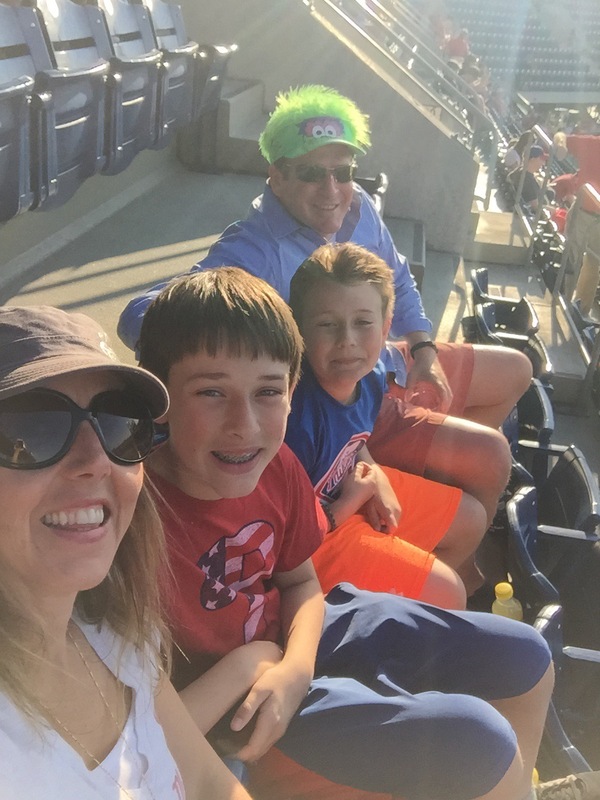 . . do love the phanatic hat-sytlin!